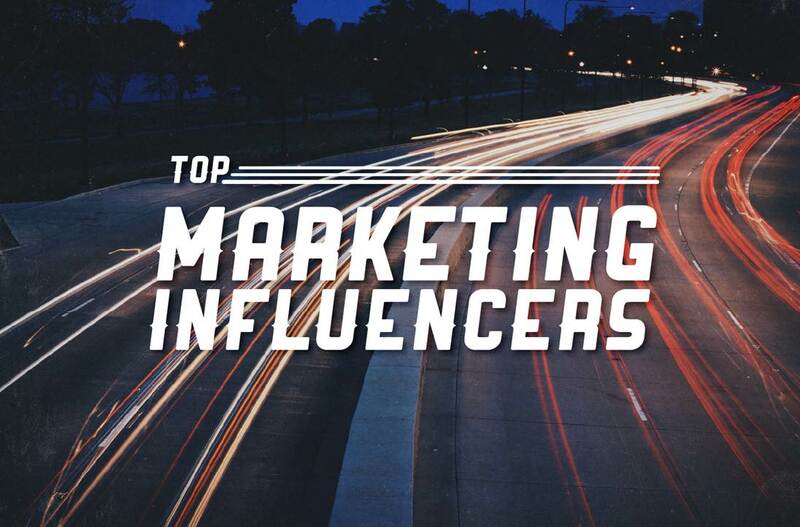 The folks at insideview have done their research and results are in for the inaugural "Top 25 marketing influencers" infographic. These are the experts who are leading the charge - they actively engaged on social media, continually challenge the status quo, and constantly share best practices about the field. So take a look at the infographic to see who made the cut (25+ watchlist marketers)!